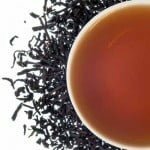 A black tea with bourbon Madagascar vanilla. 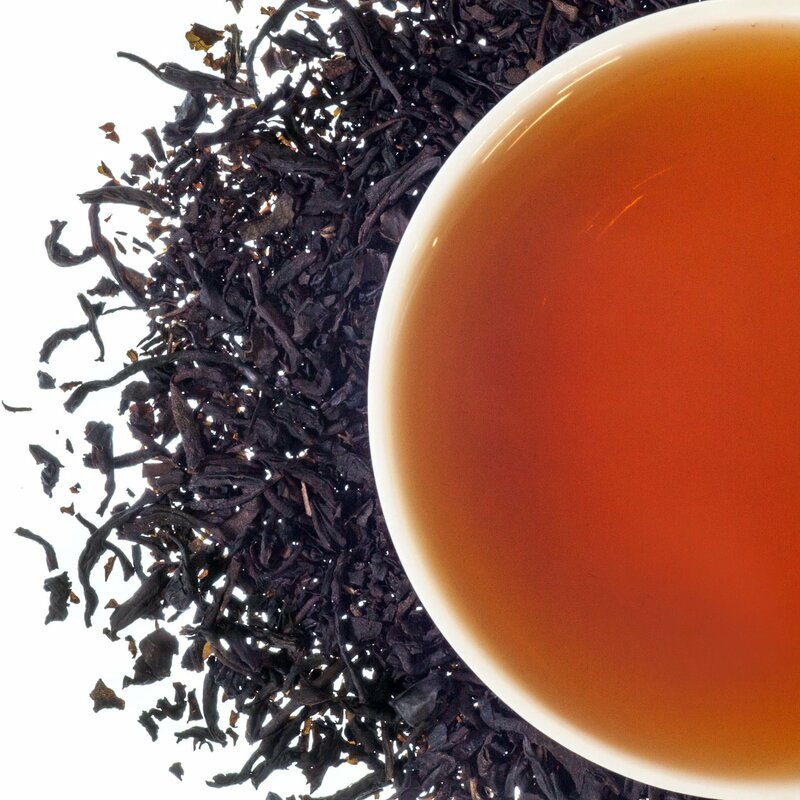 Moon over Madagascar is an heavenly tea with Chinese and Ceylon black teas. It has bourbon vanilla from Madagascar. 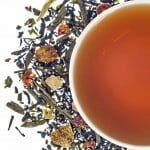 A very rich tasting tea. Also a tea that takes milk well.